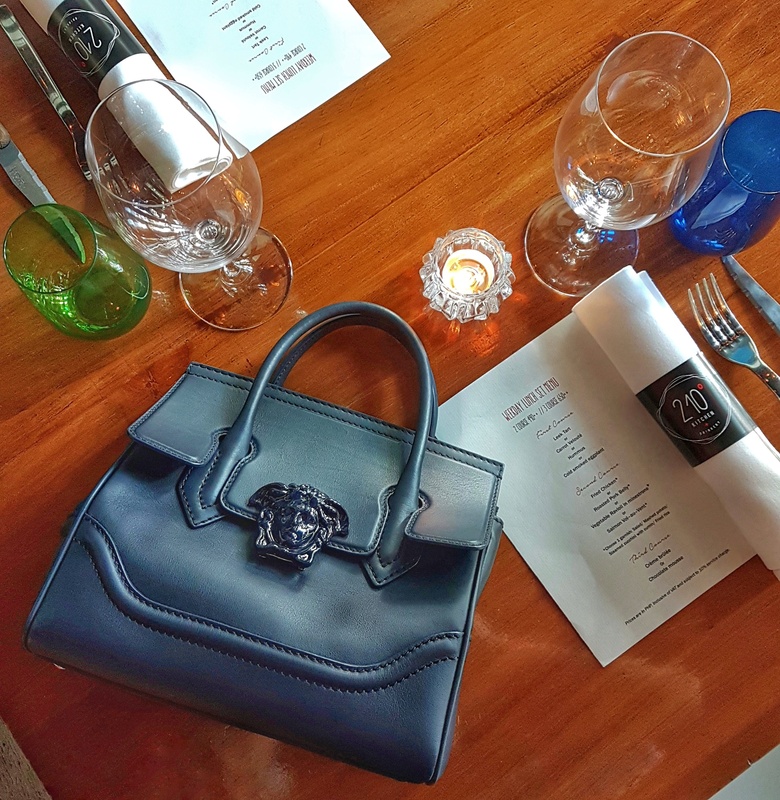 In the last few years, bag lovers have been gravitating towards bags that are styled like the Hermes birkin– 2 rolled handles, a flap (to secure belongings), and a more structured shape. It seems that this bag style, good for both casual and more “formal” occasions (but not at weddings please) is more timeless in comparison to other styles (like the doctor’s bag, the shopper tote, and even the Chanel-esque east- west flap bag). 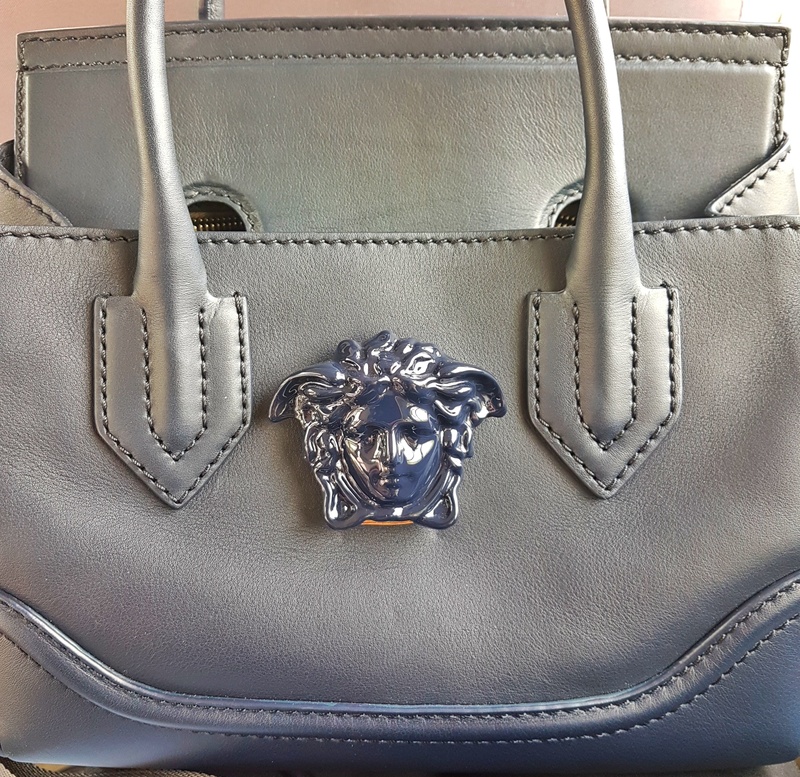 Which brings me to today’s bag review of the Versace Palazzo Empire. The bag is quite similar in structure to a Hermes birkin, but I think it is also a more improved version. 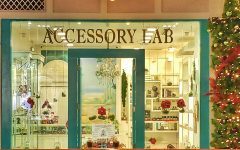 The Palazzo Empire bag has done away with a lot of the hardware accoutrements that Versace bags have become known for in years. And in those years pre- Palazzo Empire bag, I have to say that I was not a big fan of the bags from the brand that I have loved since college. 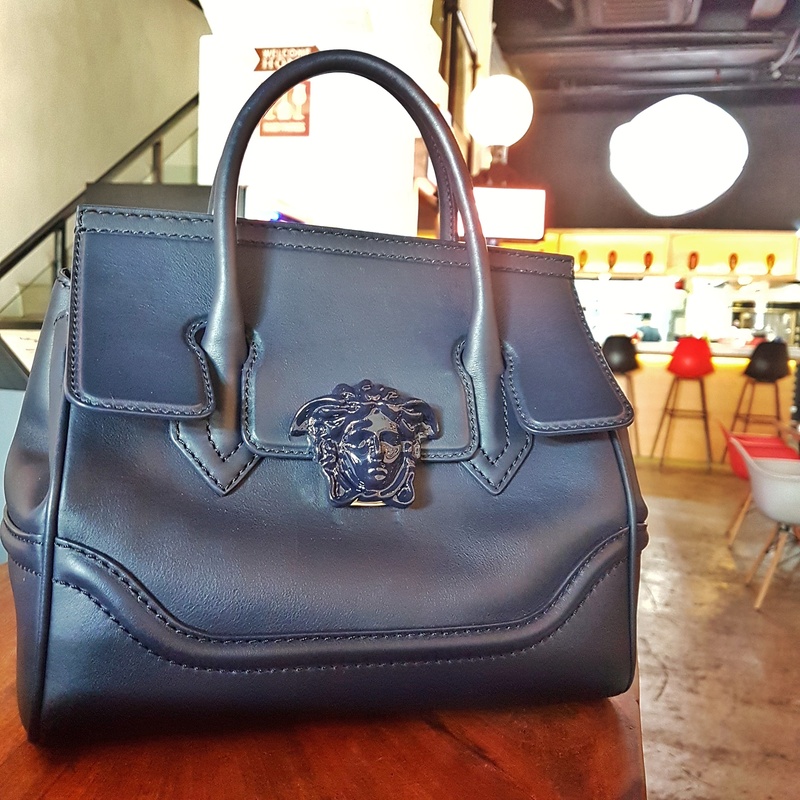 The only logo of this bag comes in the form of the Medusa head that has been the house’s signature since Gianni’s reign. The Palazzo Empire bag has a flap that, like the birkin, can be pushed into the bag interior, making it function like an open tote. 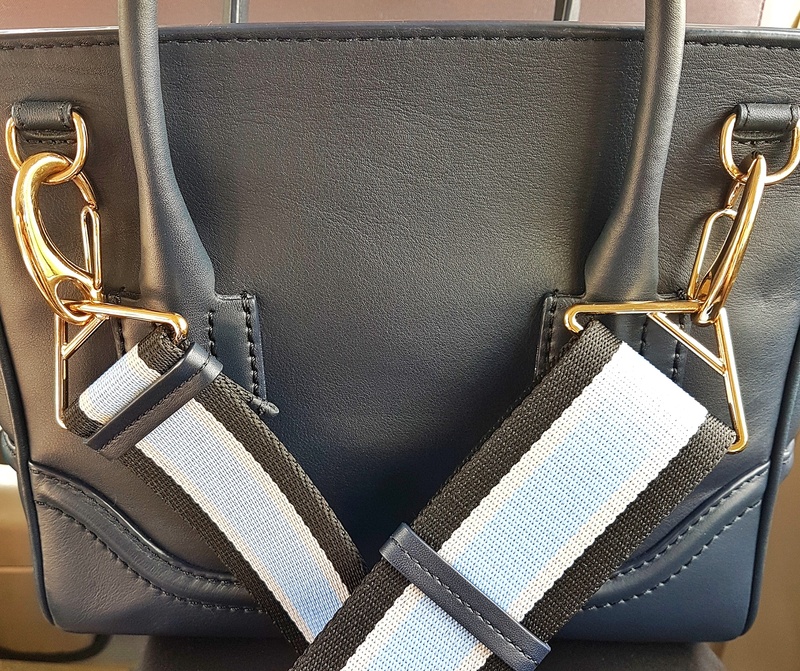 One of the best features of this bag is its provision on the back that allows a shoulder strap to be attached. 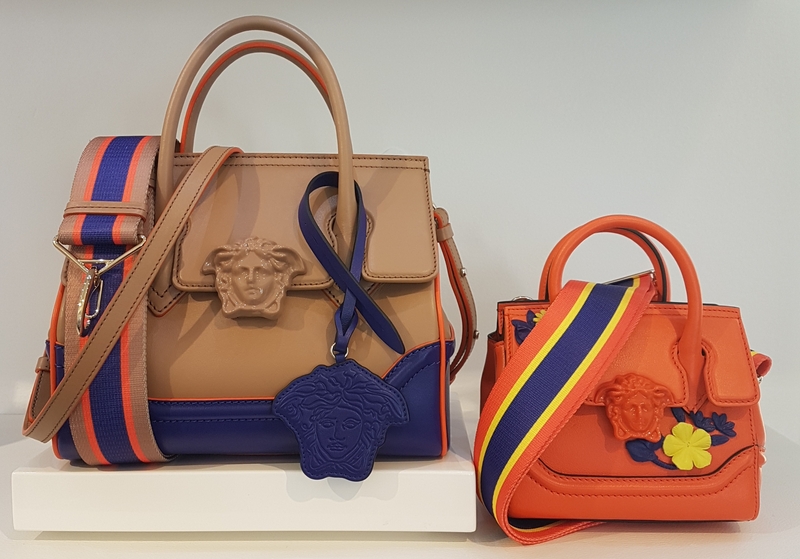 Versace’s Palazzo bag transforms from a hand bag to a shoulder or cross- body bag with its provided- for detachable shoulder straps. Now this, is something the Hermes birkin does not have 🙂 And it is this reason that makes me favor this bag more, style and function- wise. 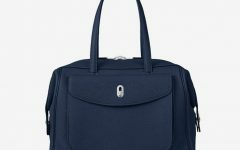 Is it a good investment and bag to own? Without question my answer is a yes.